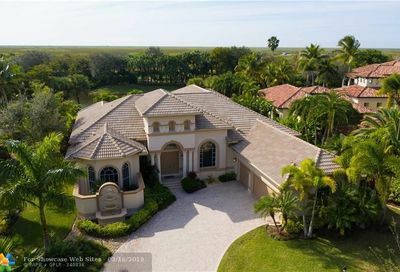 The Colony is one of the most luxurious communities in all of Heron Bay. 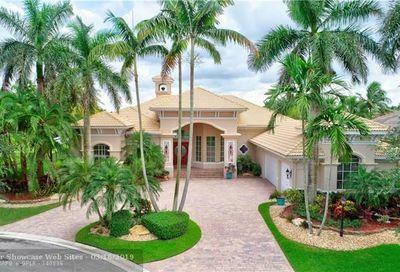 The 52 home community has its own private gated entry for even more privacy and many homes have both golf and water views featuring 3 to 5 car garage and ranging in size from 4,000 SF to 8,500 SF. Outstanding custom designs, exotic landscaping and breathtaking views distinguish this unique collection of homes that reflect distinctive tastes and sophisticated style. 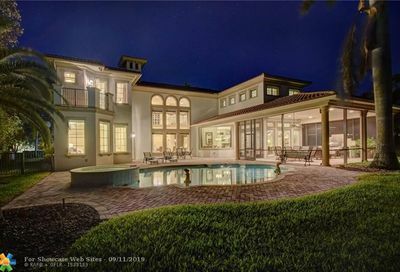 Neighborhood Facts: 52 residences are located on oversized home sites with views of the 14th fairway and/or winding waterways of Heron Bay Golf Course. Homes start at 4,000+ square feet under living area with exceptional craftsmanship, and many floor plans include media rooms, offices, libraries, elegant private entry courts, vaulted ceilings, marble floors, gourmet kitchens with granite countertops, luxurious master baths with whirlpool Roman tubs and fantastic pools. The Colony at Heron Bay also was built by some of the most popular South Florida builders with professional touches fit for today’s most upscale buyer.